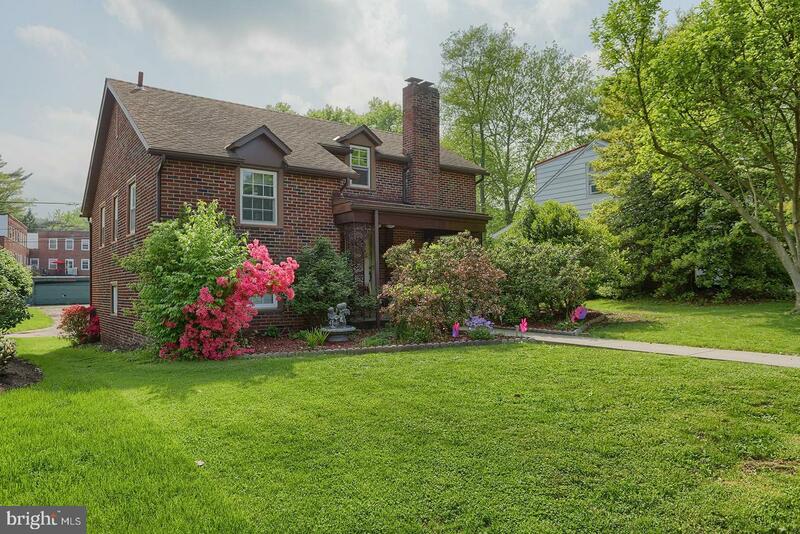 This Pennside split level Tudor shows pride of ownership inside and out. 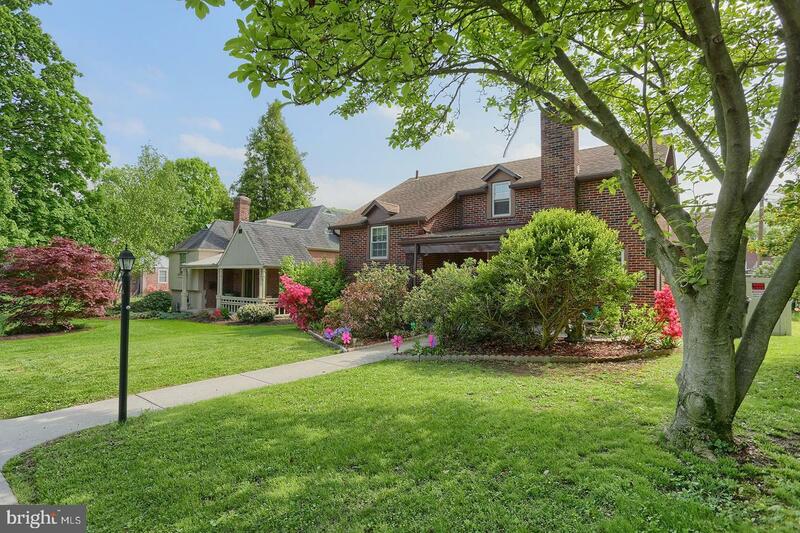 The curb appeal begins with a new sidewalk and walk way, with landscape that accents the beauty of the home. 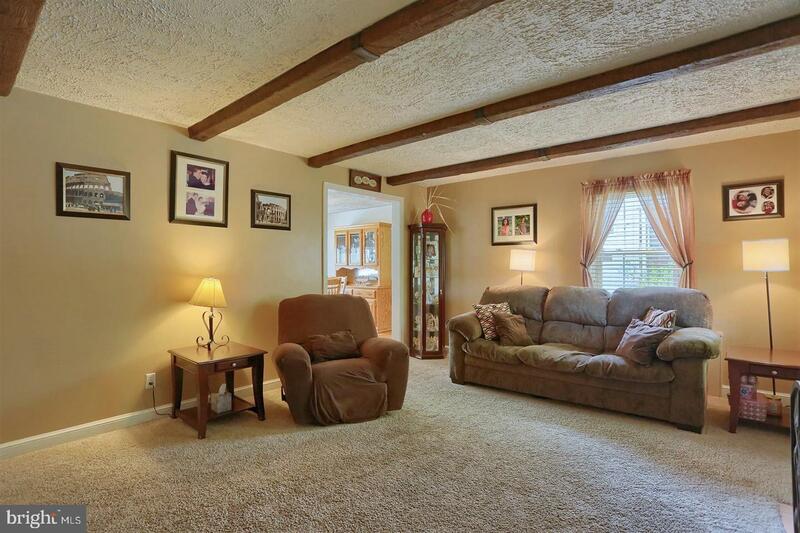 Inside you are greeted by a large living room with ceiling beams and a brick fireplace with a mantel. 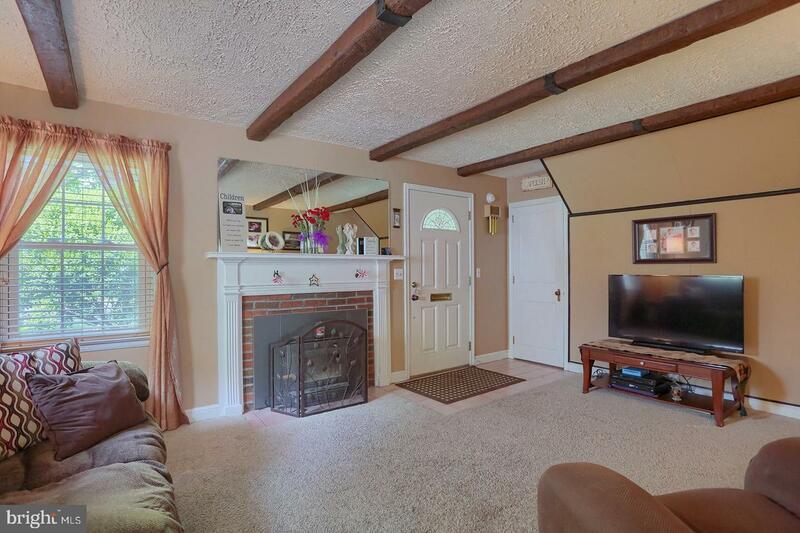 There is a wood insert in the fireplace that acts as a second heat source. 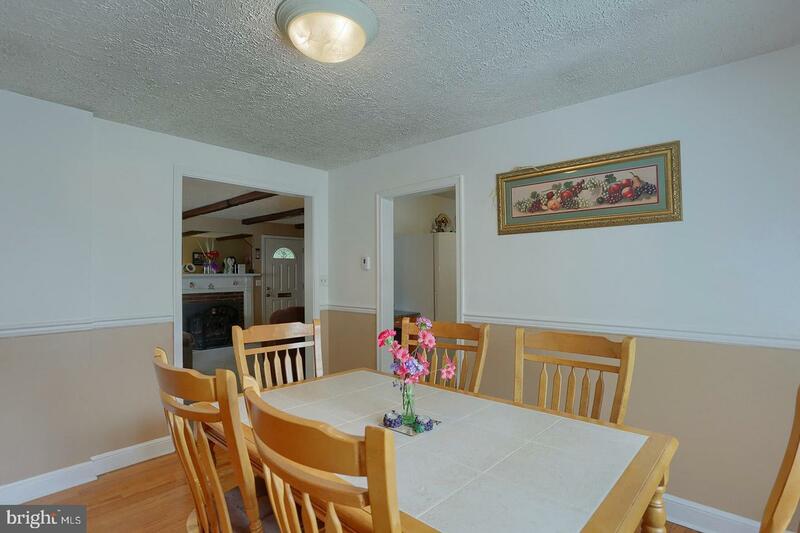 The newer carpet covers beautiful hardwood floors that you can see in the dining room and one of the upstairs bedrooms. 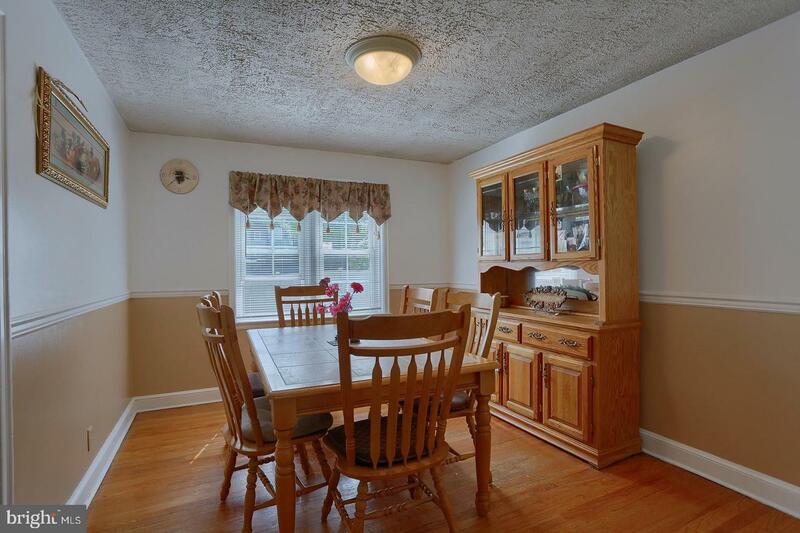 The dining room is a nice size for your family dinners and was painted last year. 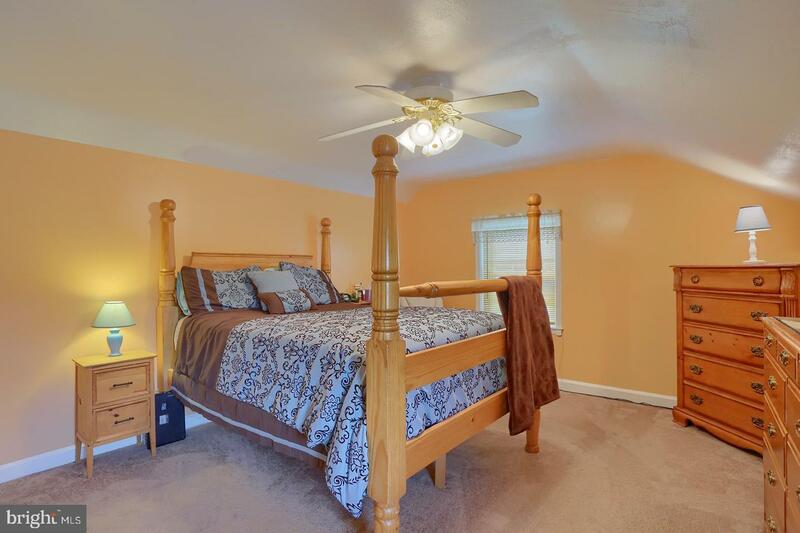 2 of the bedrooms have also been recently painted. 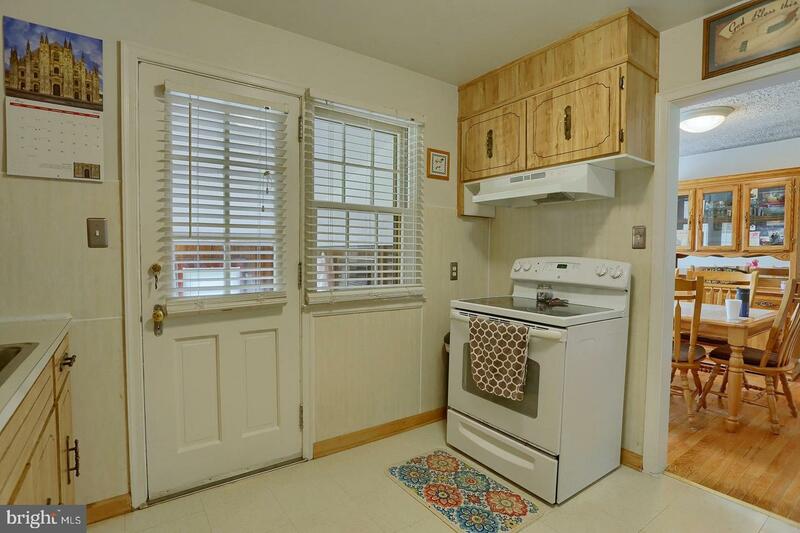 The kitchen is smaller but functional, as this owner cooks for her family of 5! 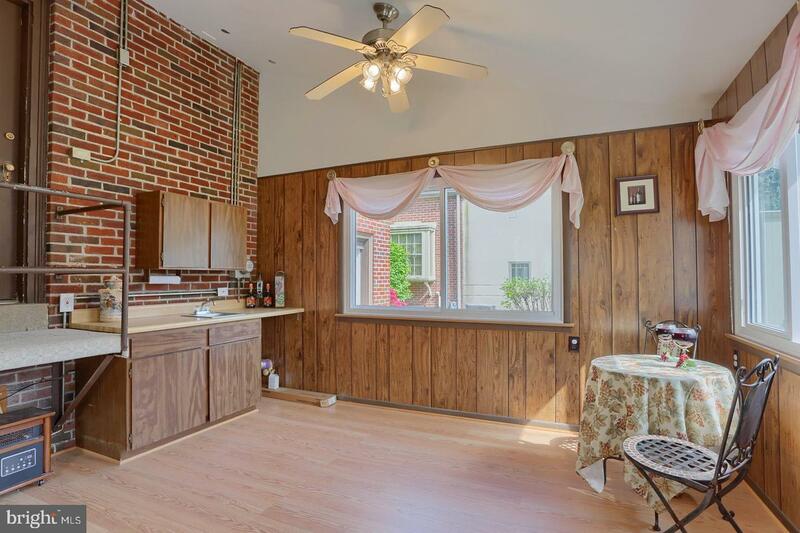 Off the kitchen is the family room which recently got new windows. 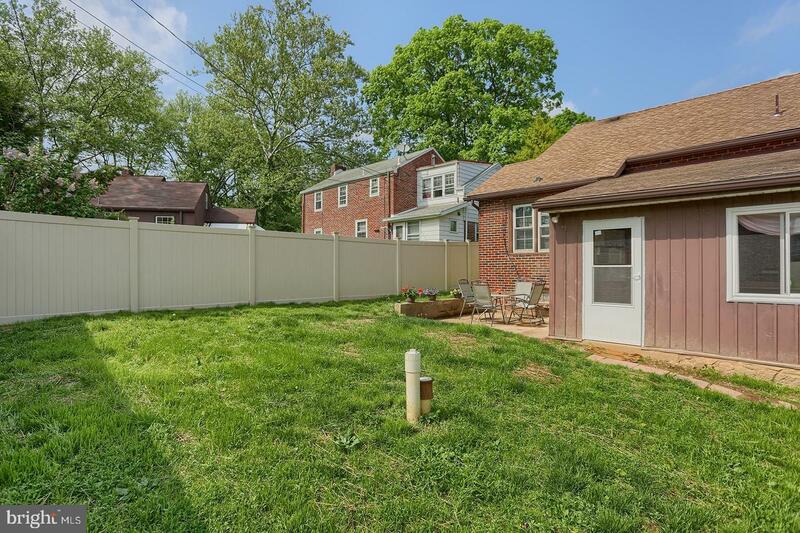 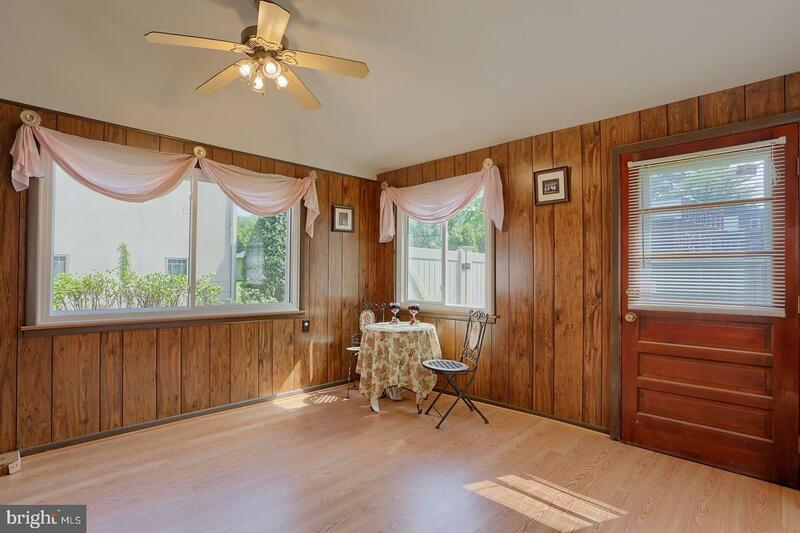 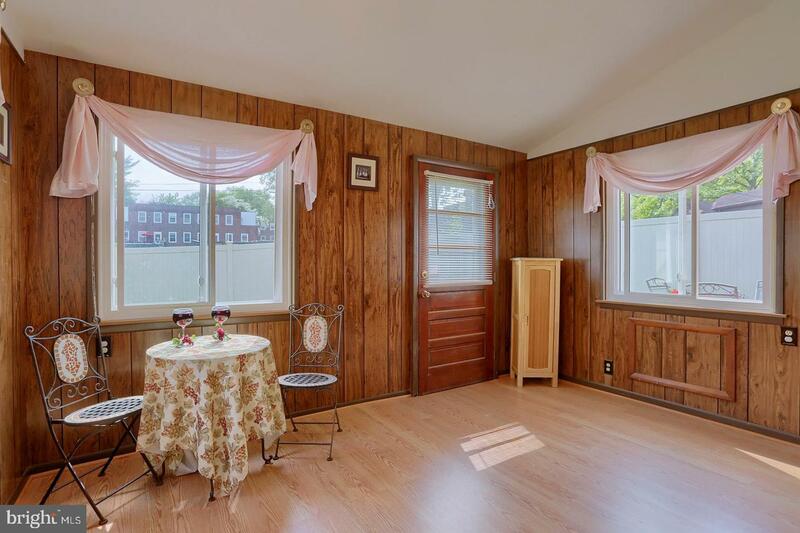 There is a fenced back yard and a patio for al fresco dining. 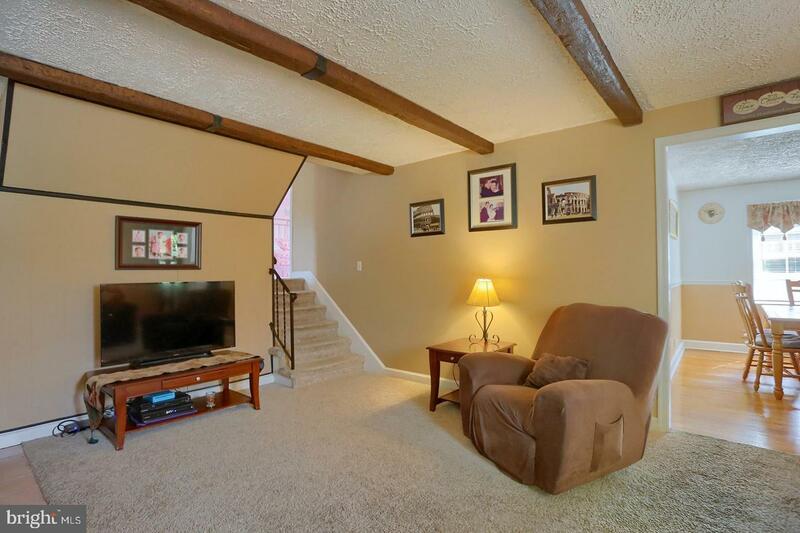 Back inside the house are the 2 upper floors. 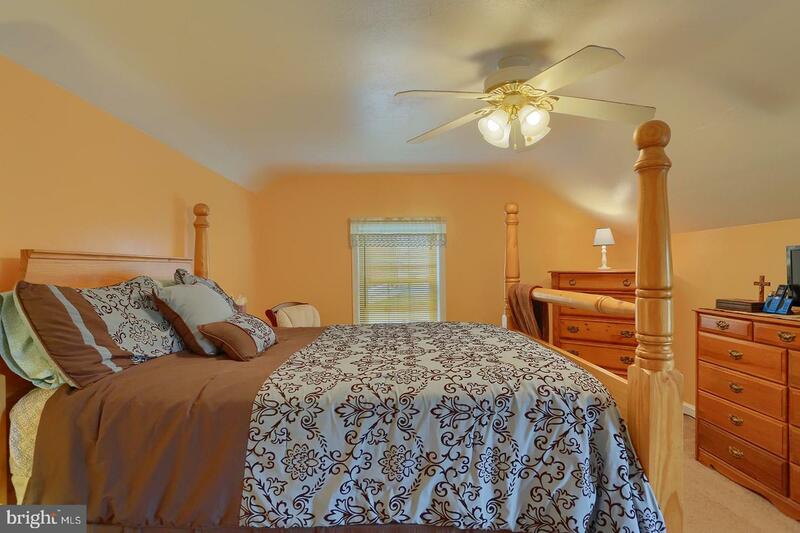 the first upper floor has 2 bedrooms and the master is on the upper level 2. 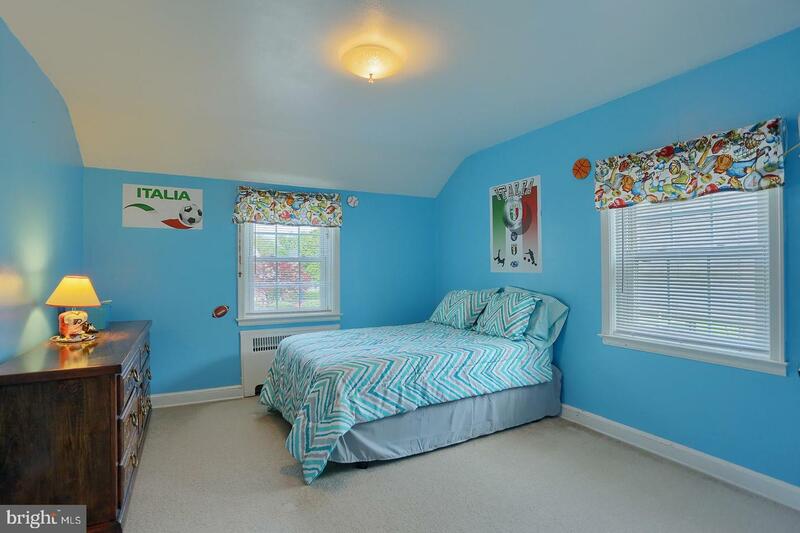 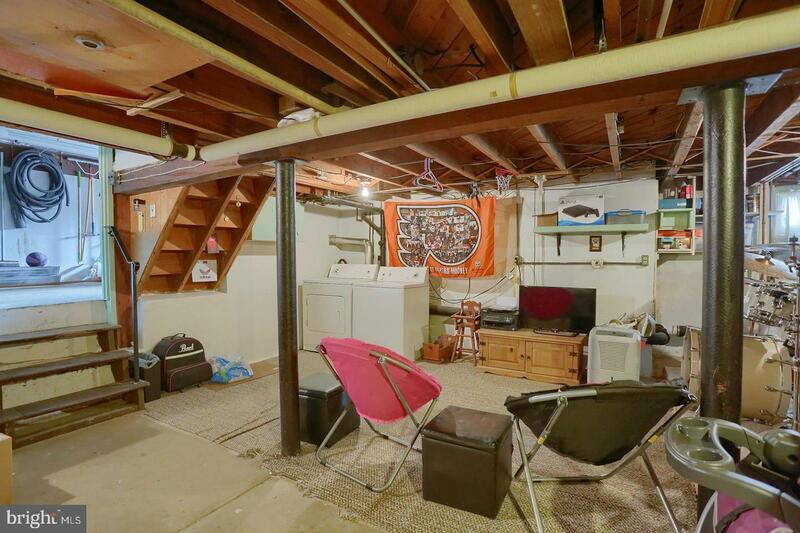 This room has ample closet space , a cedar closet, and storage in the attic for all your Christmas decorations. 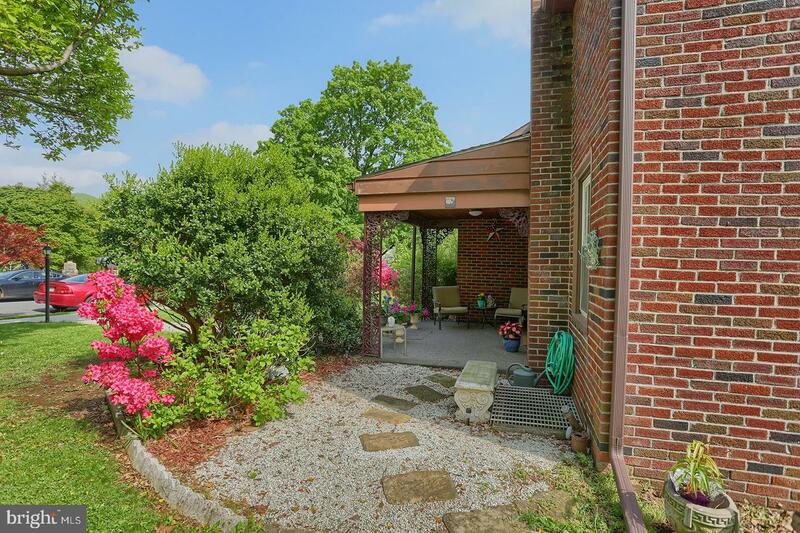 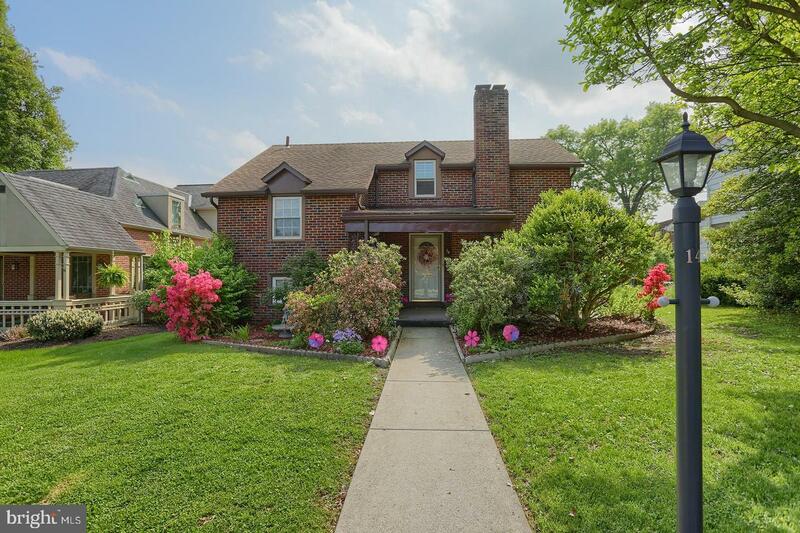 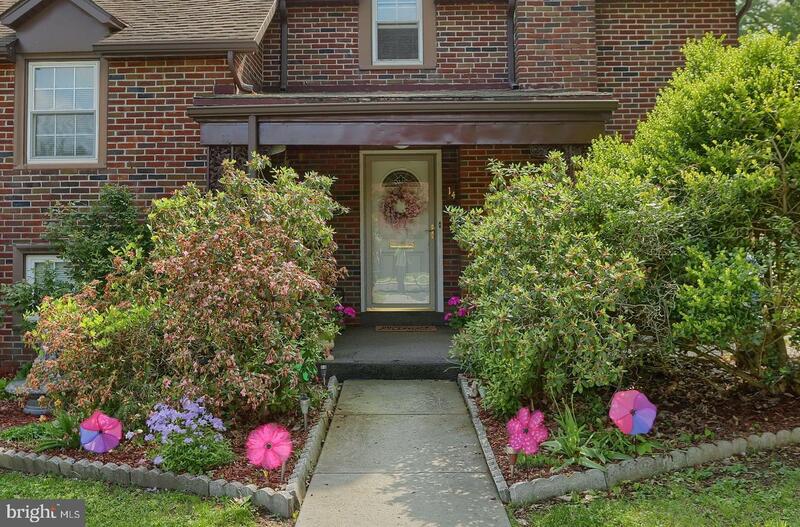 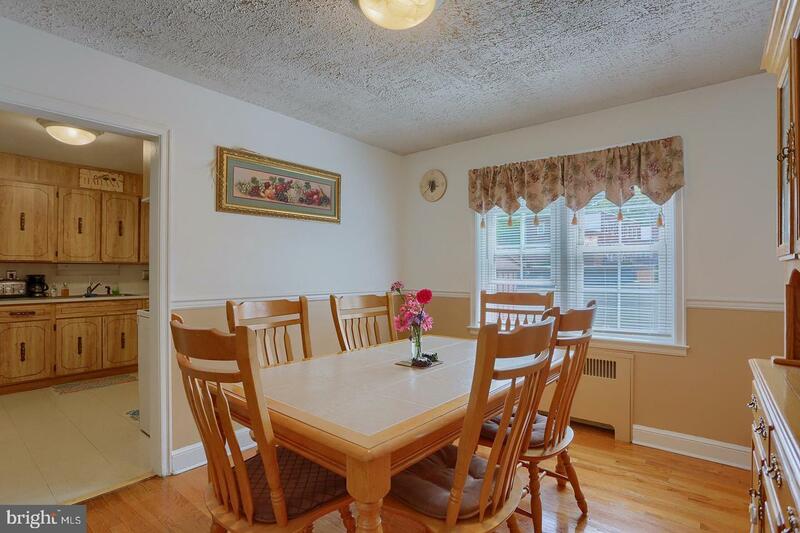 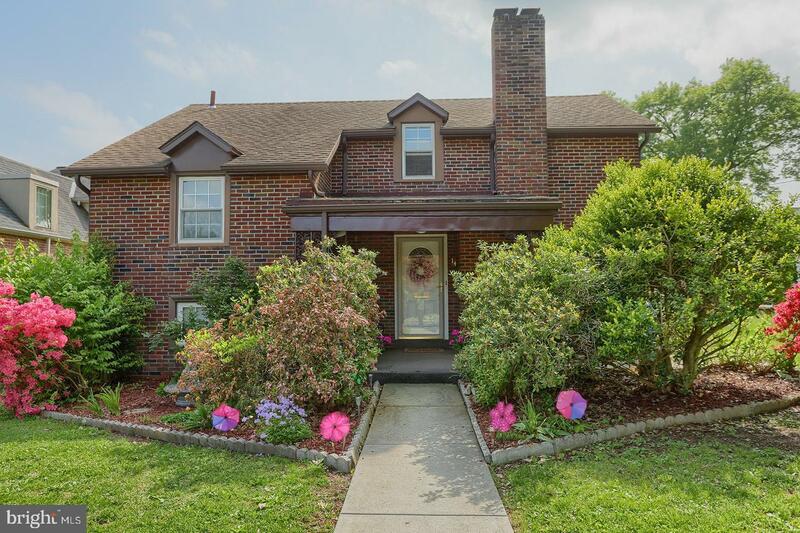 The roof is only 11 yrs old and you can see that this home has been lovingly maintained. 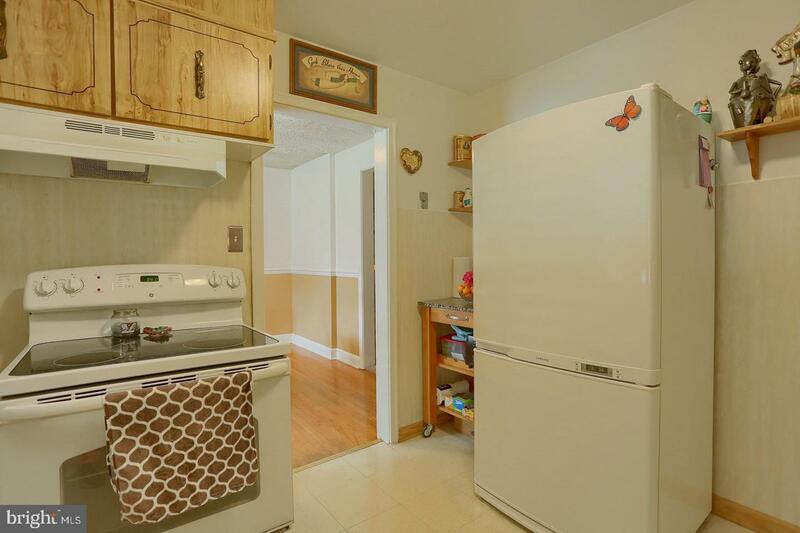 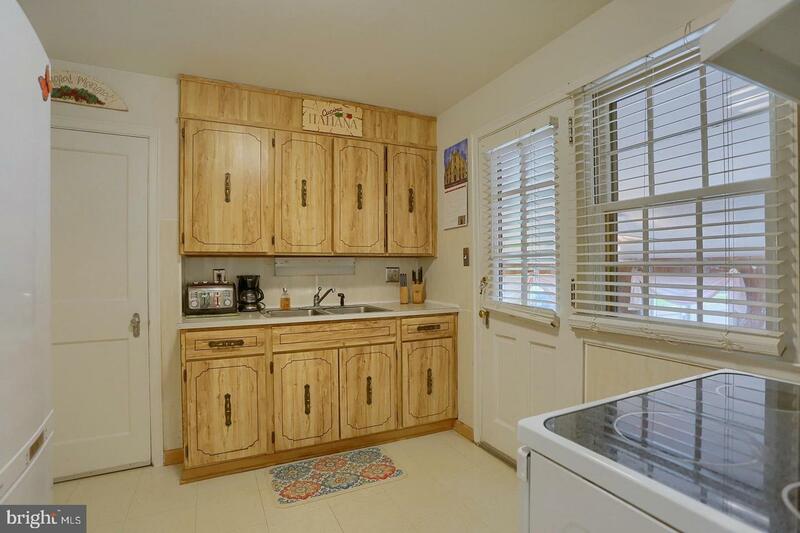 All of the appliances remain except the refrigerator. 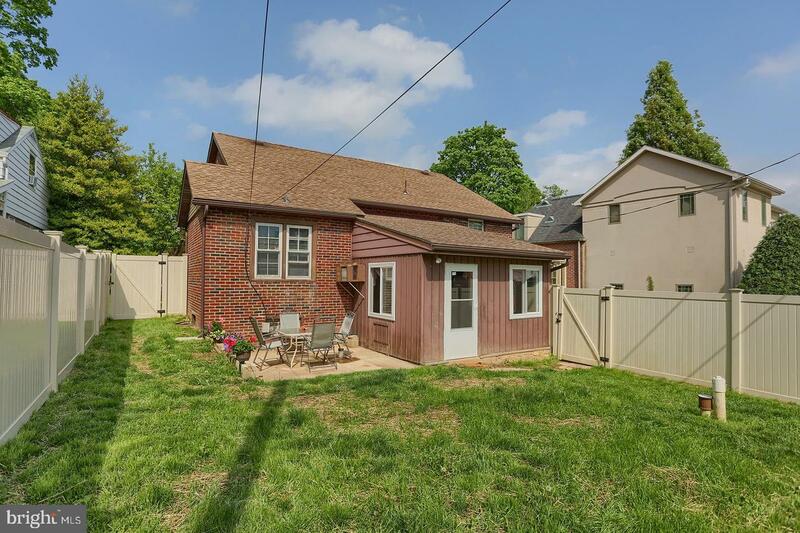 Across from the front of the house is the athletic field, and you will be within walking distance to the Antietam community pool and newly renovated Carsonia Park. 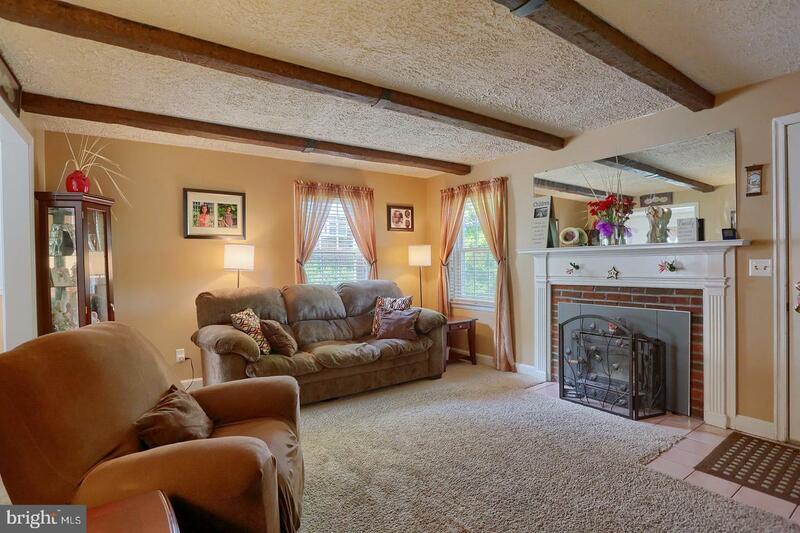 Does this sound like the home for you? 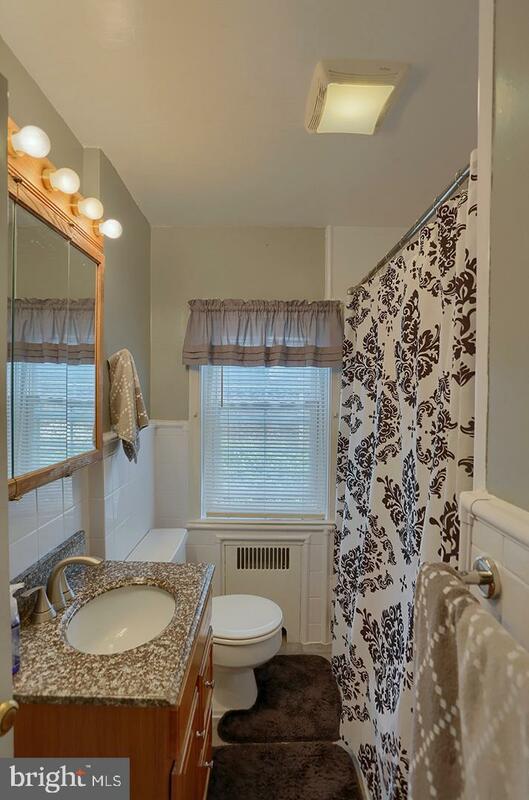 Call Nancy today for your appointment to see it.